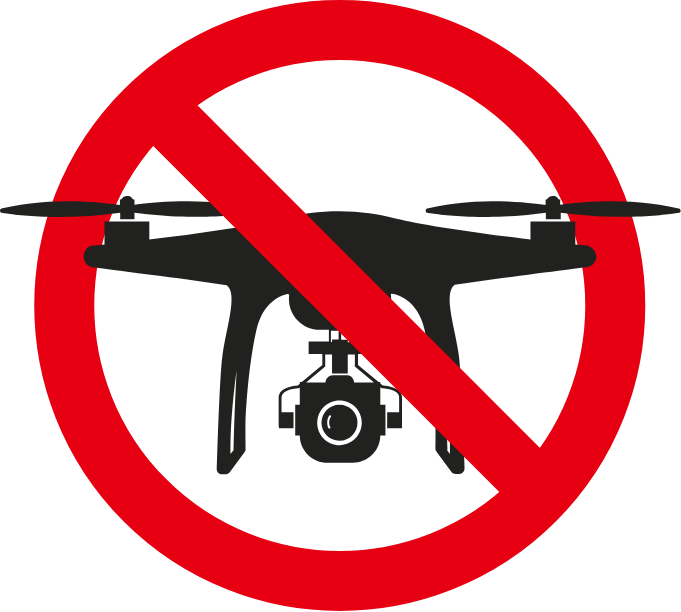 the use (flying, photographing, operating) of drones is prohibited. Strict warnings will be issued to anyone using a drone without permission. 타테야마 쿠로베 알펜루트 내에서의 드론 사용(비행, 촬영, 조종)은 금지되어 있습니다. 무단으로 사용하는 경우에는 엄중하게 주의합니다. ※ A member of the Route staff must be present during photography. ←↑ To learn how to apply, left-click here.